Move-in now to this beautiful custom Pinewood Forest Idea Home. 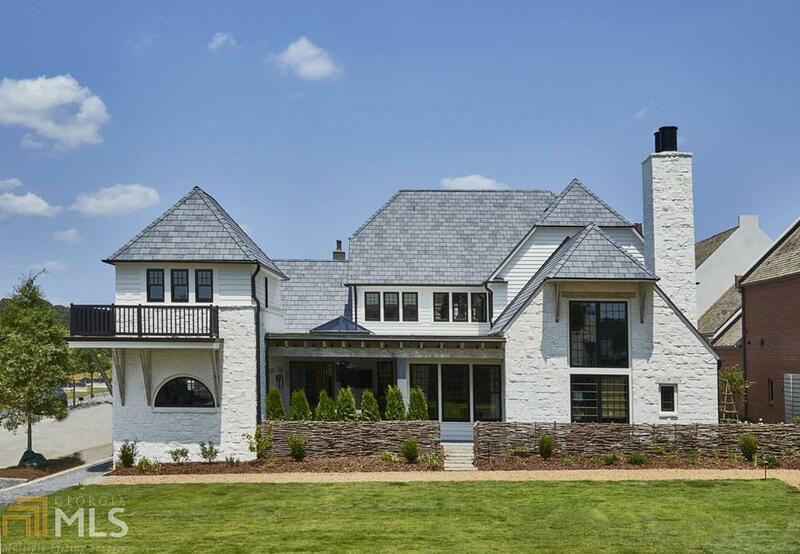 This 5 bedroom, 5.5 bathroom Estate Home was thoughtfully designed to be a jewel of Pinewood Forest w/upgraded interior finishes, appliances & landscaping worth more than $500K. The main floor offers vaulted ceiling living room thats flooded w/natural light, a masonry fireplace, open kitchen w/Thermador appliances & custom cabinetry, a dining area the opens to a private outdoor living room & master suite w/luxurious bath & built-out walk-in closet. The 2nd floor offers 3 beds & 3 baths, a flex space w/morning bar & extra storage area. 2-story detached tower, perfect for office or guest rm, w/1 bed, full bath, flex space & kitchenette. 2.5-car garage w/charging station. Must see in person. Directions: 85 South, To 74. Take A Left On To 74. Go To Sandy Creek Road And Take A Left. Sandy Creek Dead Ends To Veterans Parkway. Take A Right And Pinewood Forest In On Your Left.